What is a bricked iPhone? A bricked iPhone is a corrupted software installed on the device, which does not enable the user to update, gives an error message on iTunes. You need not worry as it is inconceivable to fully brick an iPhone. 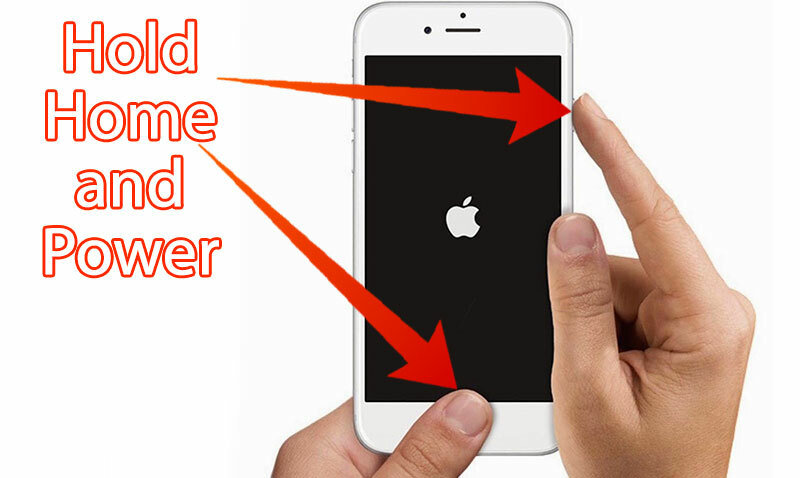 Hence, in this guide, we will show you steps to fix a bricked iPhone easily. 3 Fixes for a bricked iPhone: hard resetting your iPhone, restoring your iPhone, or DFU restoring your iPhone. Please read the following each fix and see which one works for you. We suggest try them in the order listed to minimize the damage to your storage. 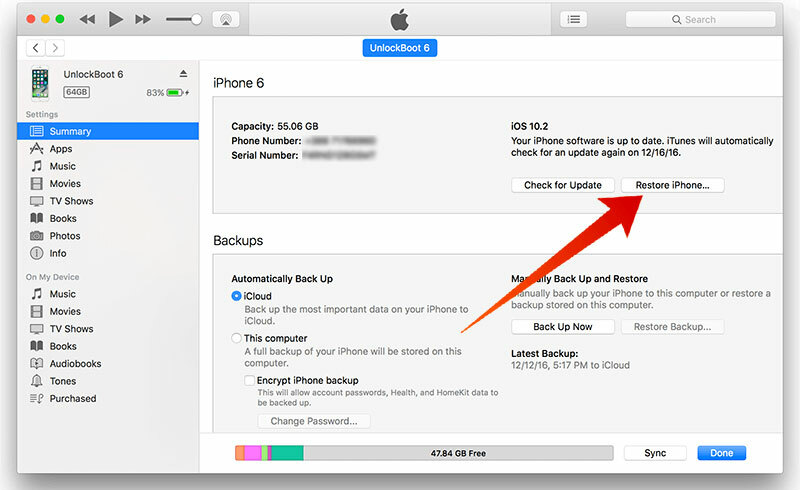 Please, if you are able to, backup your data before using any of the steps because there is a likely chance of losing your data while restoring the iPhone. Once the ‘plug into iTunes’ screen appears on your iPhone, it means that the iPhone is in the recovery mode. Now, connect your iPhone to a Mac or PC, wherever you have installed iTunes. Once, iPhone is plugged, begin the restore process. Caution: Once you have started this process be warned that if you don’t have a backup, you will lose your data. 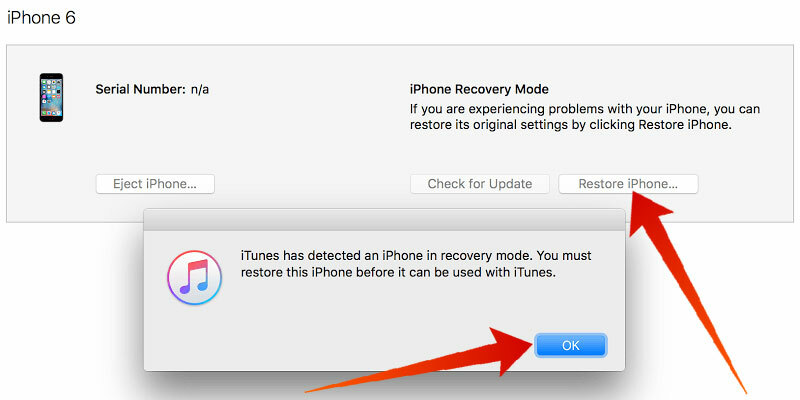 Now, this step comes to play when you receive an error message on the screen while restoring your iPhone through iTunes, the step is DFU restore the iPhone. What is a DFU restore? Well, this restore is an ultimatum factory settings wipeout, which means that the iPhone software and hardware settings will be wiped clean, and your iPhone will revert back to its original settings; like, you just got the iPhone from the store and opening it for the first time. Note: a DFU restore will erase and wipe clean all the content and settings from your iPhone. Plug your iPhone into your computer and launch iTunes. Release the home button. 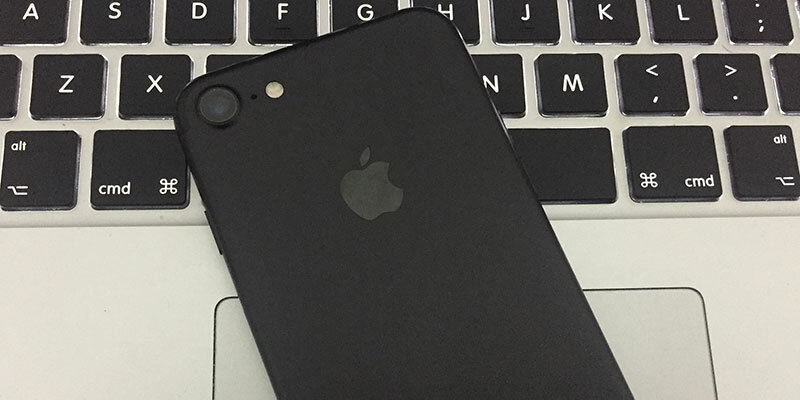 Your iPhone’s display will be completely black if you’ve successfully entered DFU mode. If it’s not, try again from the beginning. If the problem still persist than it might be an iPhone hardware issue, please look for the nearest Apple store or an authorized store for repair. Next articleFaceTime on Windows PC – Is it Available or Not?